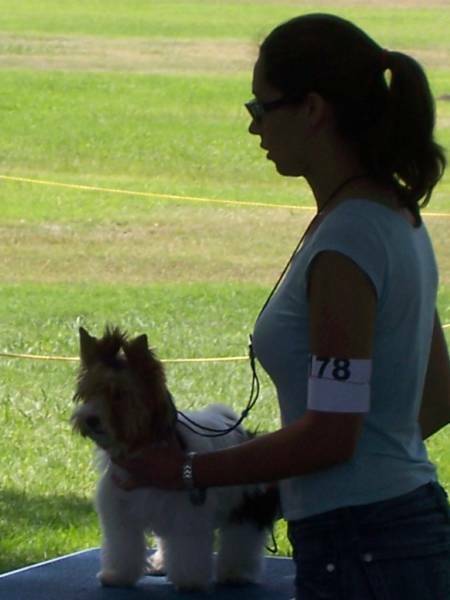 Fiona at her finest during her first show. 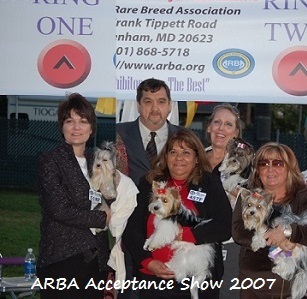 Chekhov has earned his ARBA Championship! 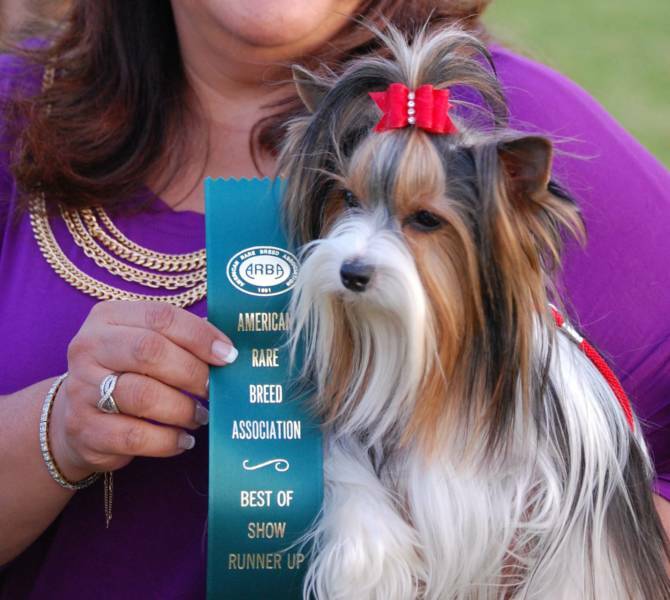 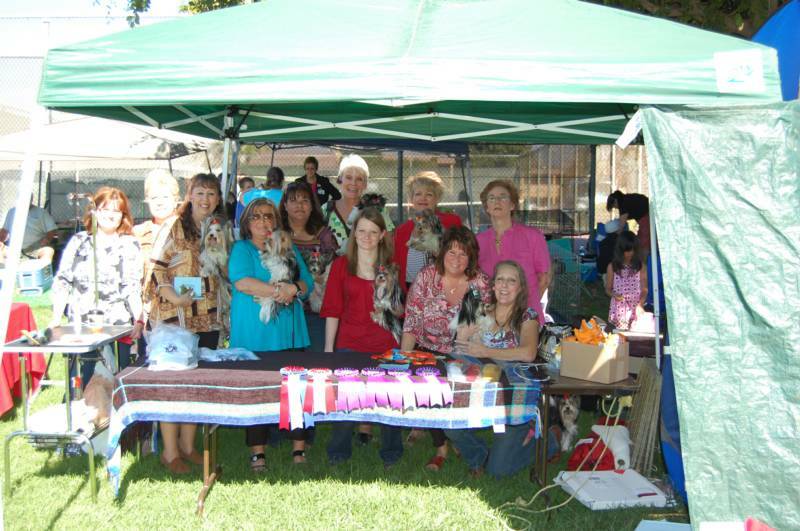 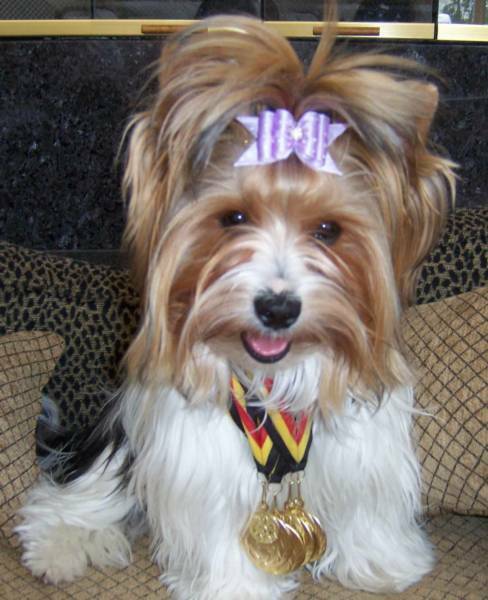 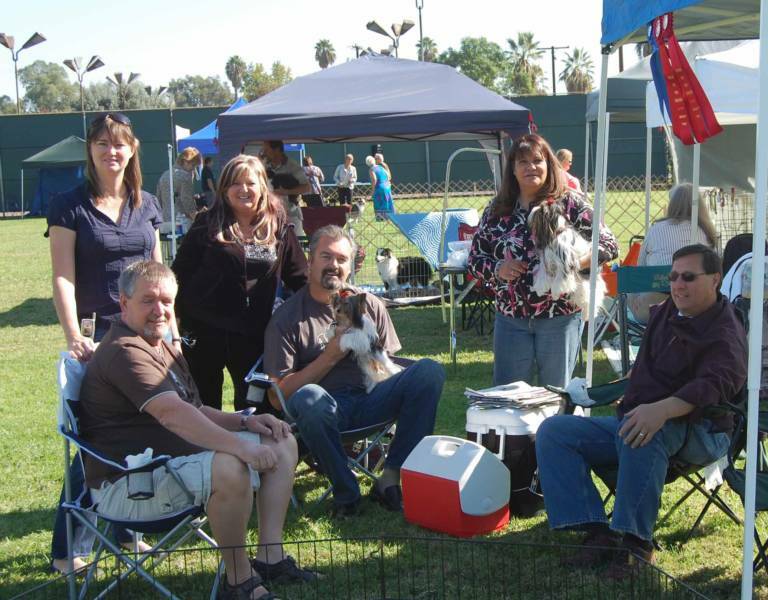 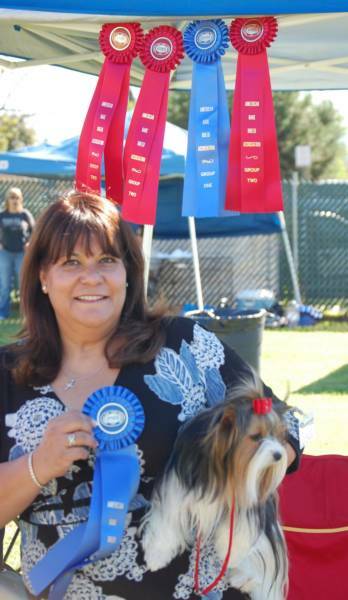 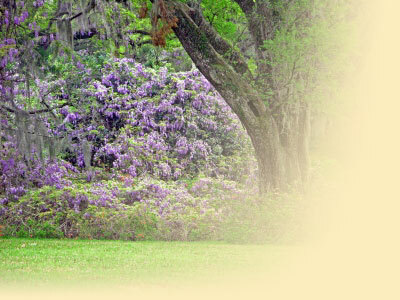 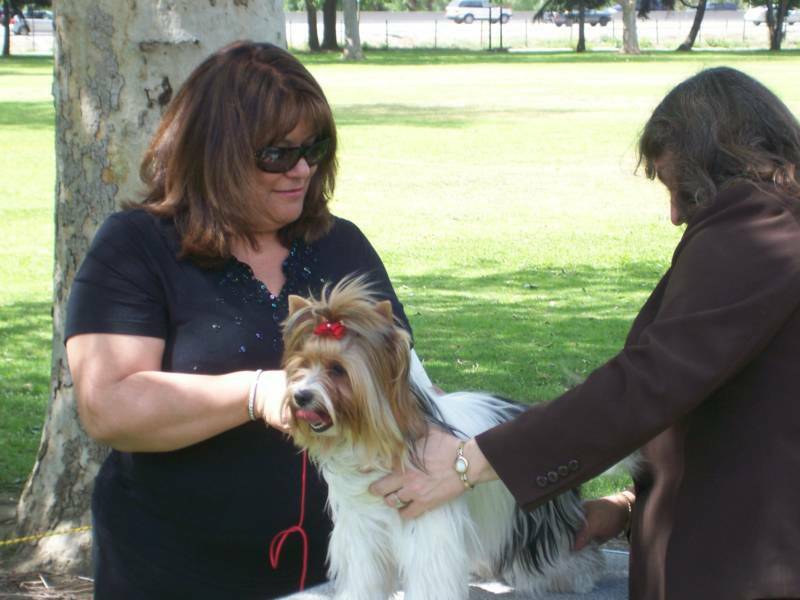 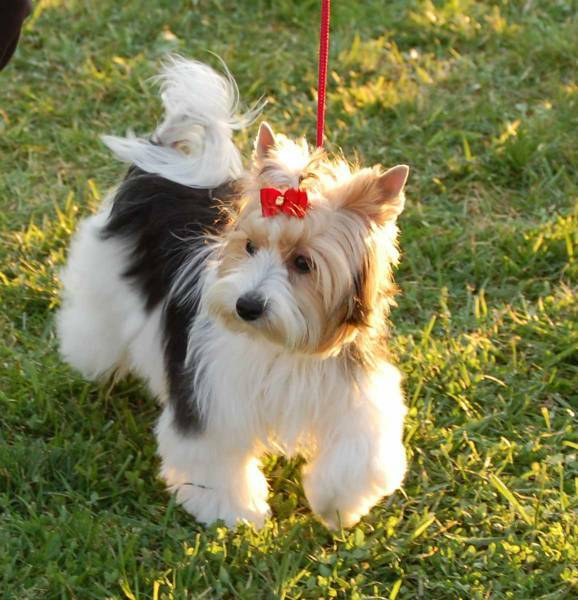 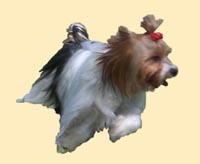 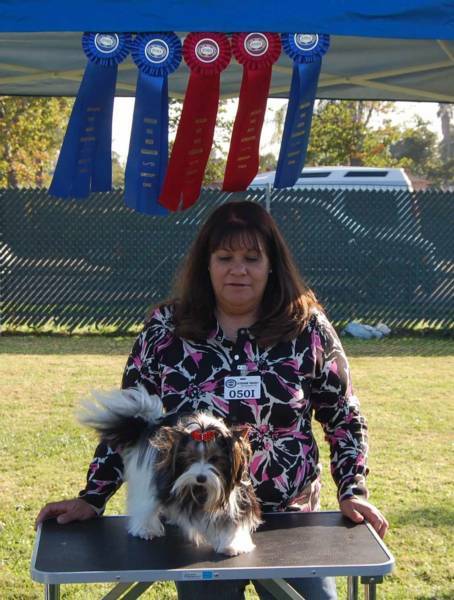 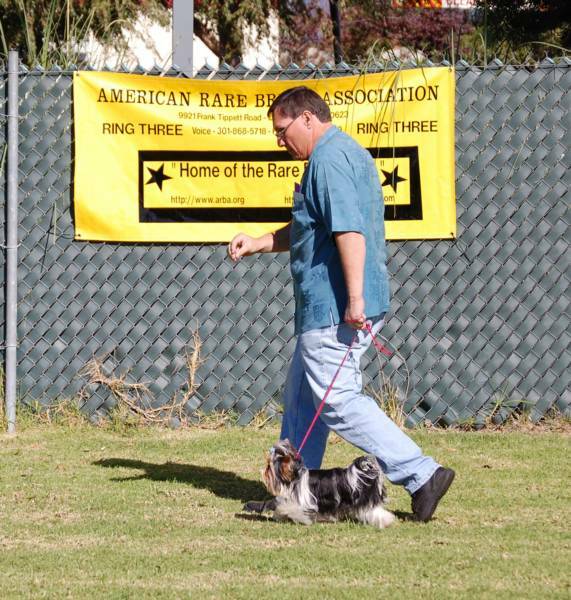 Brisa is an ARBA Master Champion & First Biewer Terrier to receive a KCUSA Championship.